Fox is about to get a home makeover. The network has started developing a scripted comedy series based on the lives of HGTV stars Jonathan and Drew Scott , AKA The Property Brothers. 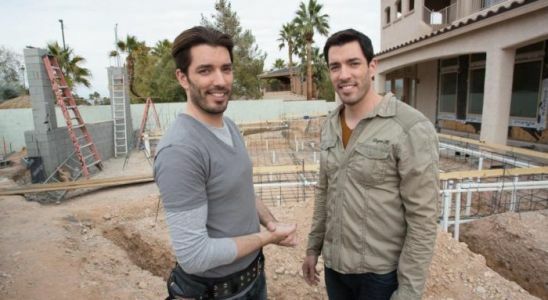 That's right, they're making a Property Brothers scripted series. Now that's an open concept. Fox has put in development Hanging On , a multi-camera family comedy from comedian Sabrina Jalees , Diablo Cody and her Vita Vera Films, and Warner Bros. TV, where Cody and Vita Vera Films are based.